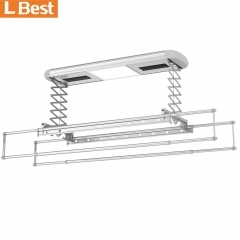 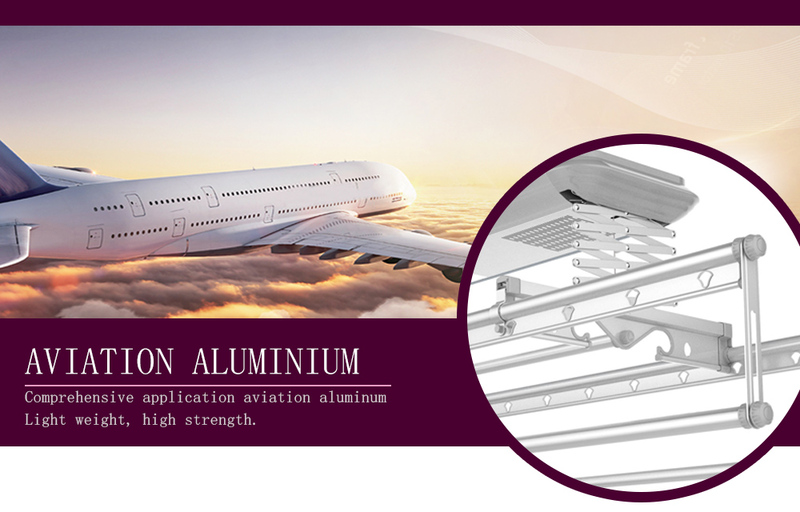 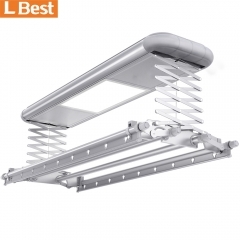 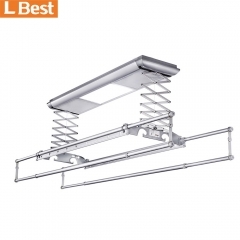 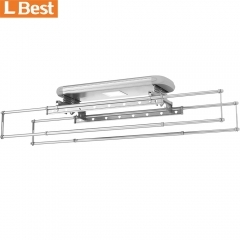 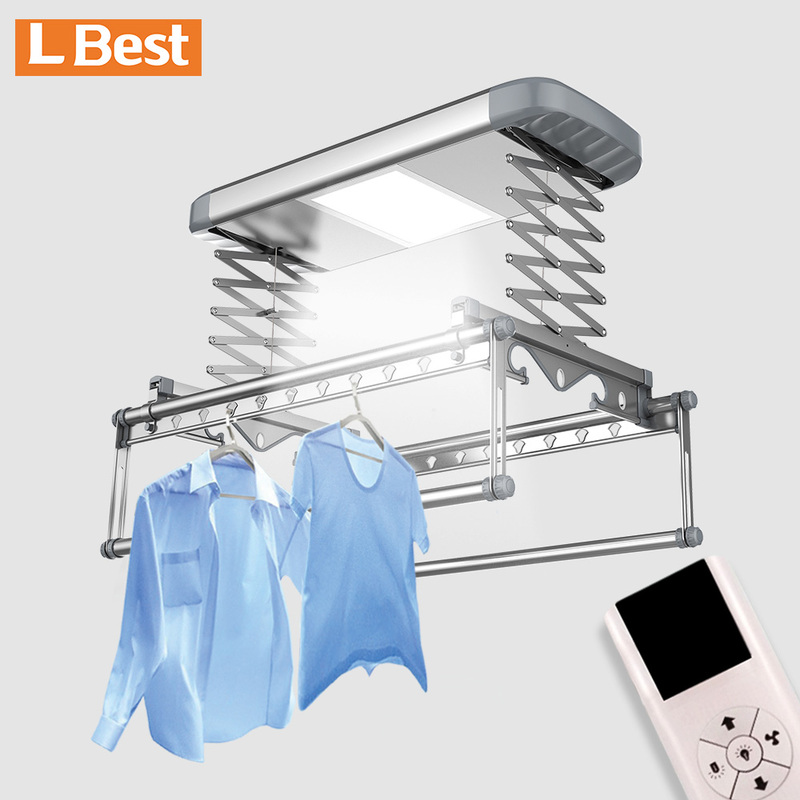 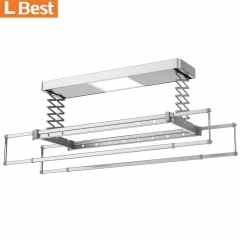 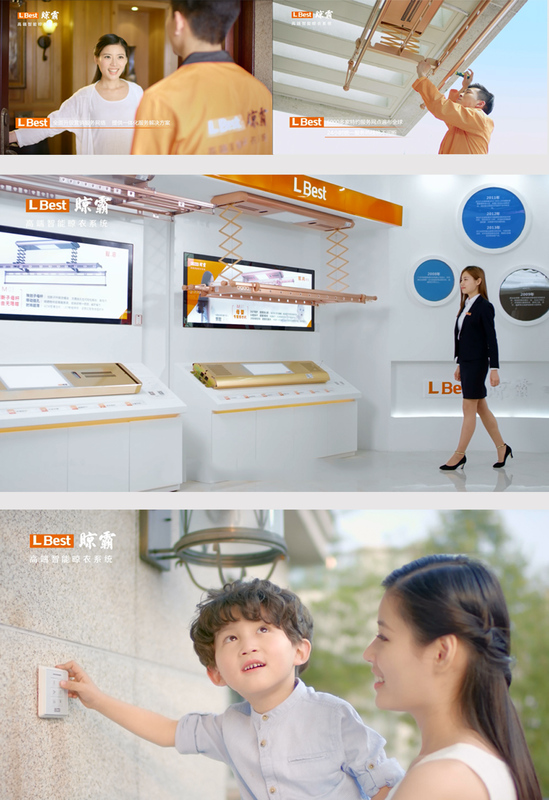 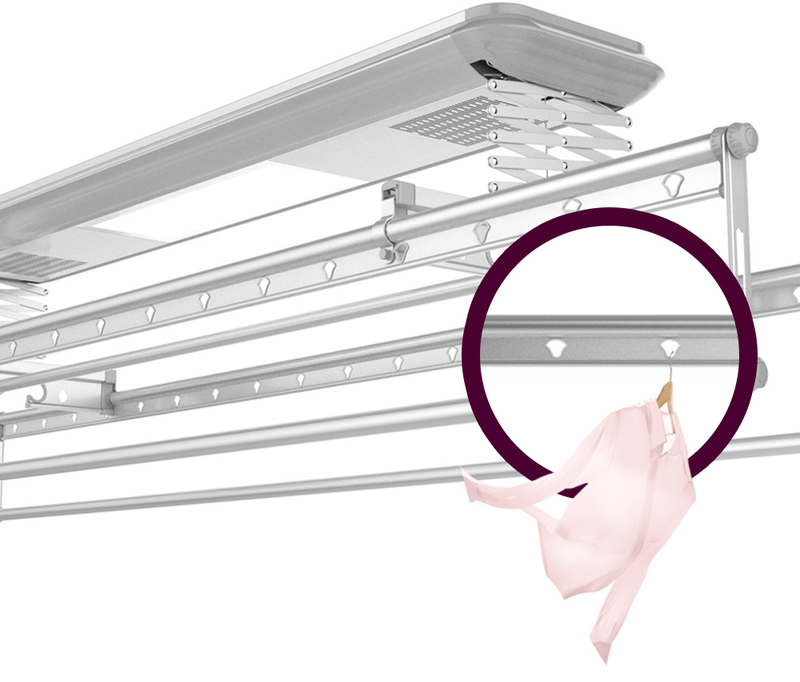 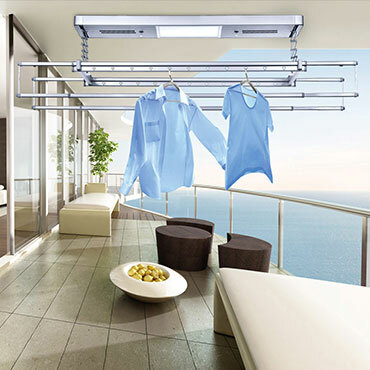 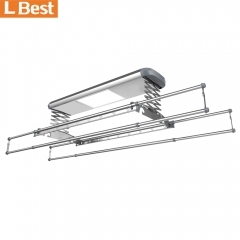 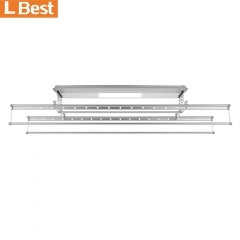 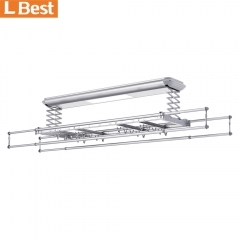 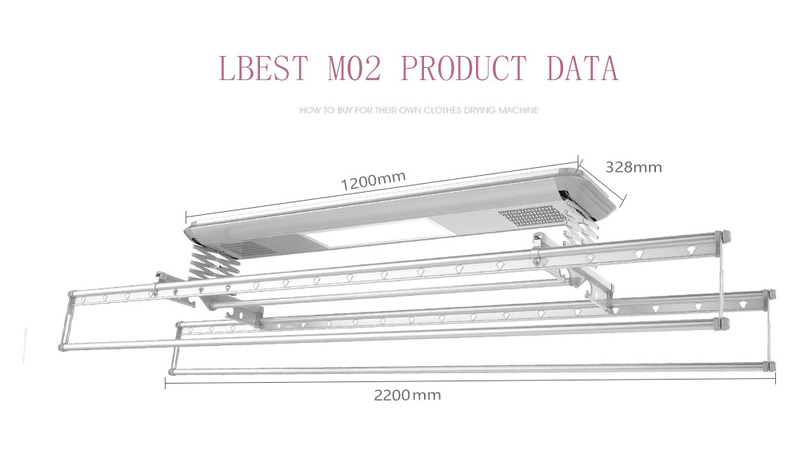 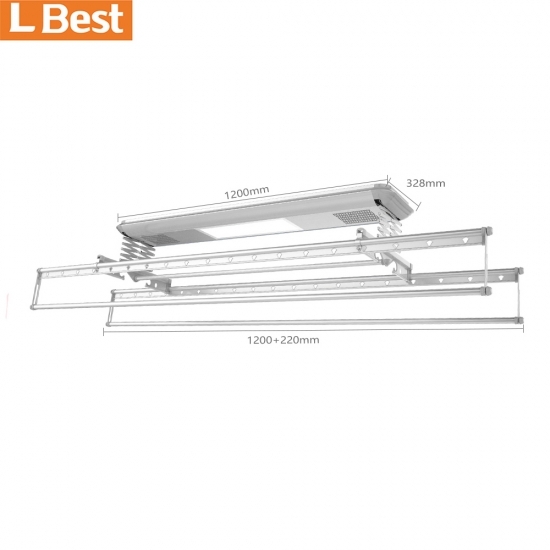 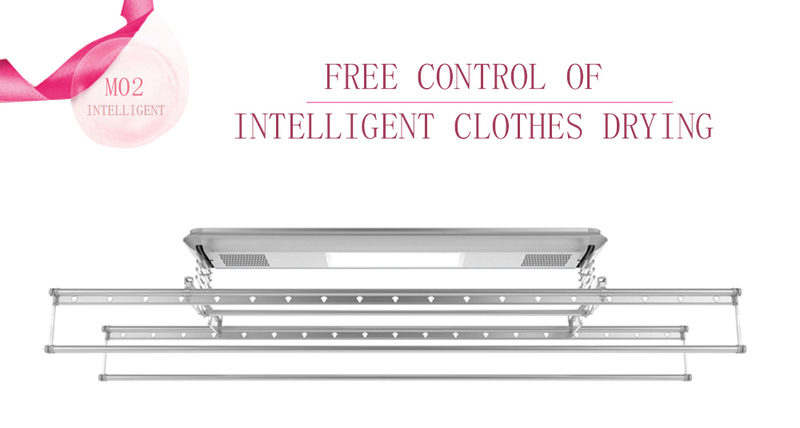 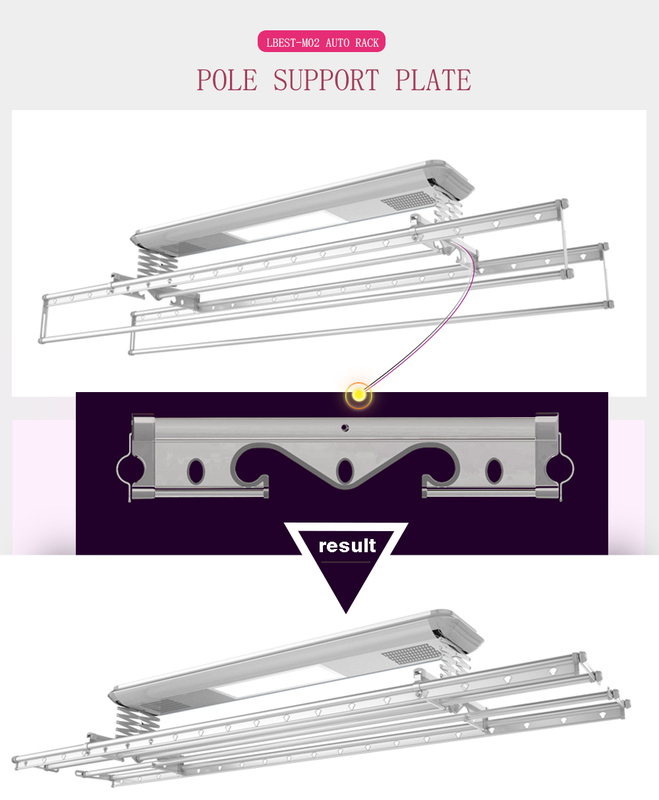 The two grooves in the clothes pole support plate are designed in the ceiling drying rack to allow the lower two rods to be folded when they are not needed, thereby saving the bottom space. 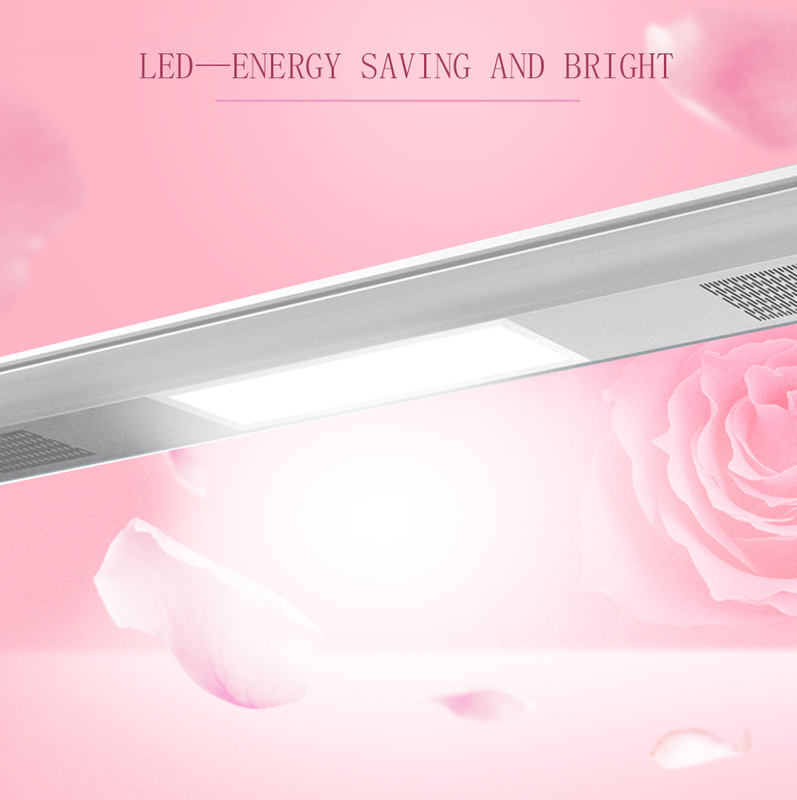 16 watts of lighting power. Flat panel lights can replace traditional balcony lights. 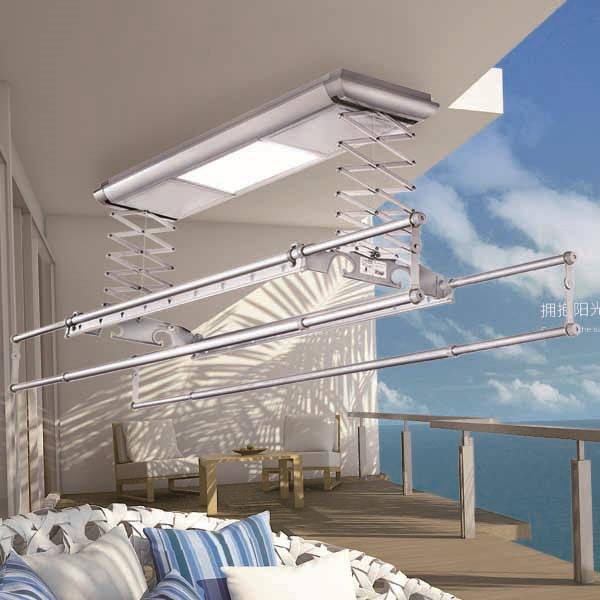 Fully illuminate your balcony.